8 channel un-balanced d-sub leads wired to the ‘Tascam Analogue’ standard using Van Damme Blue Series Multicore cable and Rean Gold RCA connectors. Each tail is braided with an expandable polyester sleeve and is held in place with a thick glue lined adhesive heat-shrink. Each individual tail is numbered for easy identification. All cables are made to order so can be customised to suit your needs. Male 25 Pin Sub D Connector. Standard Density. Metal 25 Pin Sub D Hood. Die Cast. Black Plastic Cap Jackscrews. 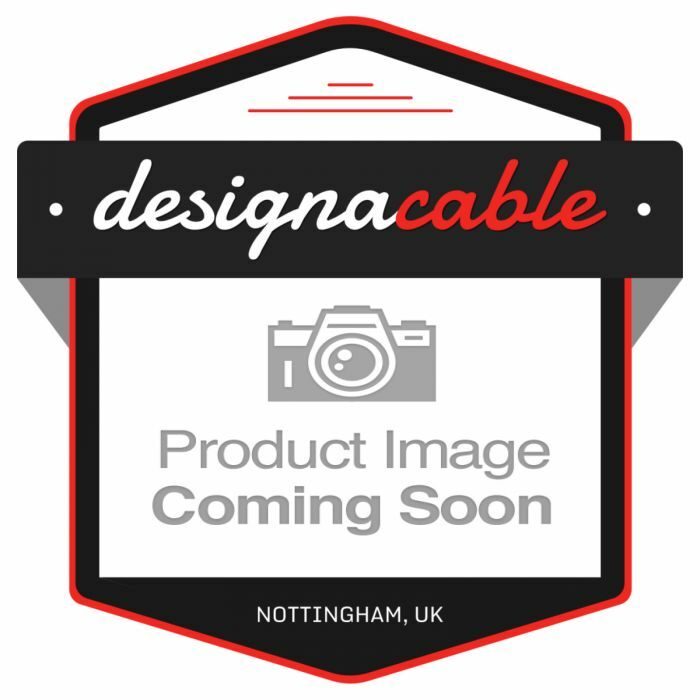 Flexible Van Damme 8 pair multicore cable. Wired to the Tascam Analogue Standard.